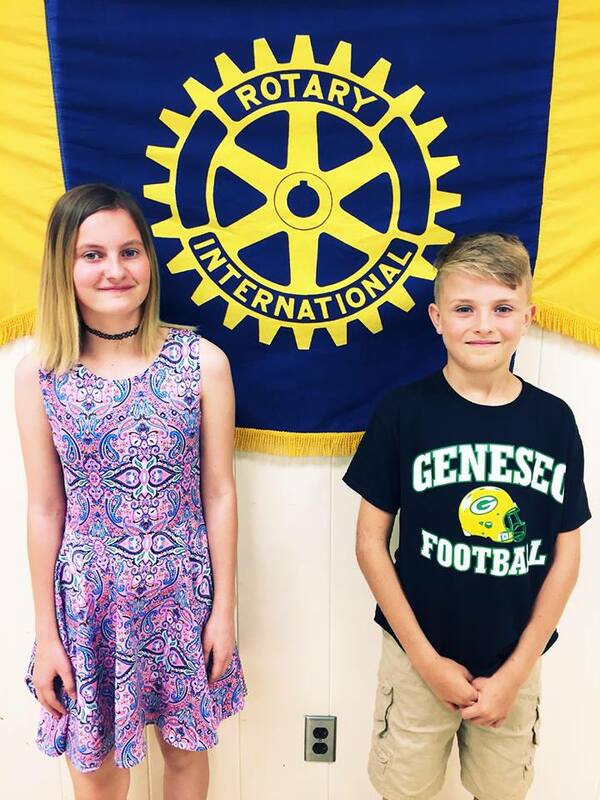 Congratulations Jenna DeKezel and Devan Hornback on being honored as the GMS Rotary Students of the Month. Both 6th grade students were "caught serving others" in the halls and classrooms of GMS, making our school just that much better by putting service above self. They were honored by our Geneseo Rotary Club today whose motto is “Service Above Self”.